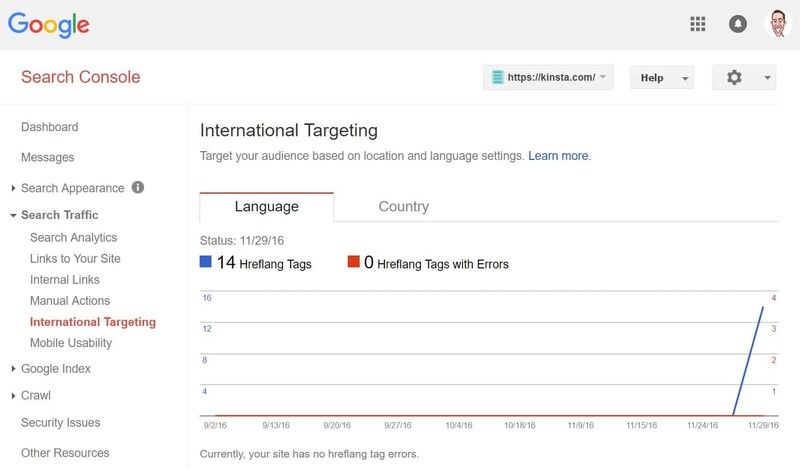 At Kinsta, we saw an 18% increase in overall organic traffic by translating our blog into 12 different languages. The great part of it is, the hard work of creating the content in English was already done. 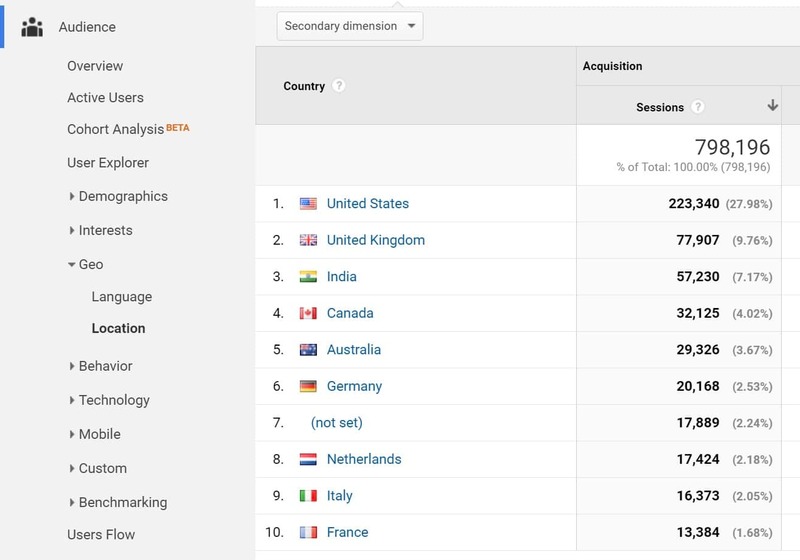 And apart from the traffic increase, we’ve gained new customers from around the world that might not have found us otherwise. 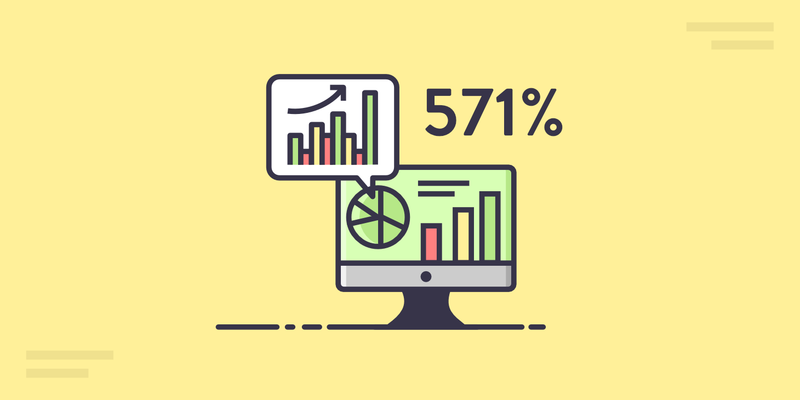 Take advantage of this awesome strategy to get more traffic and customers! 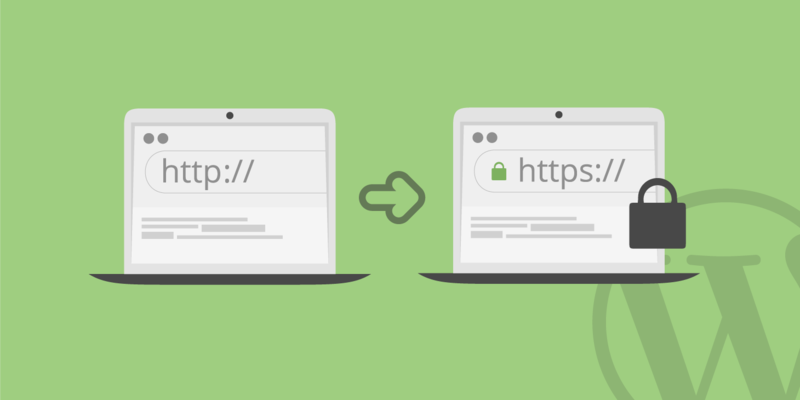 What URL Structure Should You Use? So we are always talking about Google, but it is important not to forget Bing. 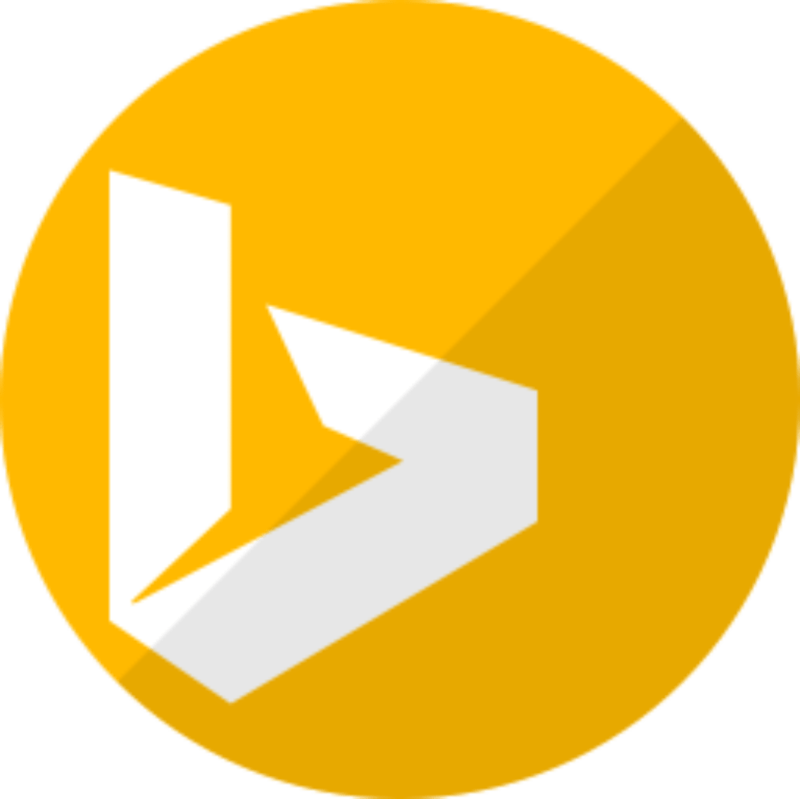 Bing actually doesn’t support the hreflang tags as mentioned above, they utilize either the <html> tag language attribute, HTTP response header, or an HTML meta element. 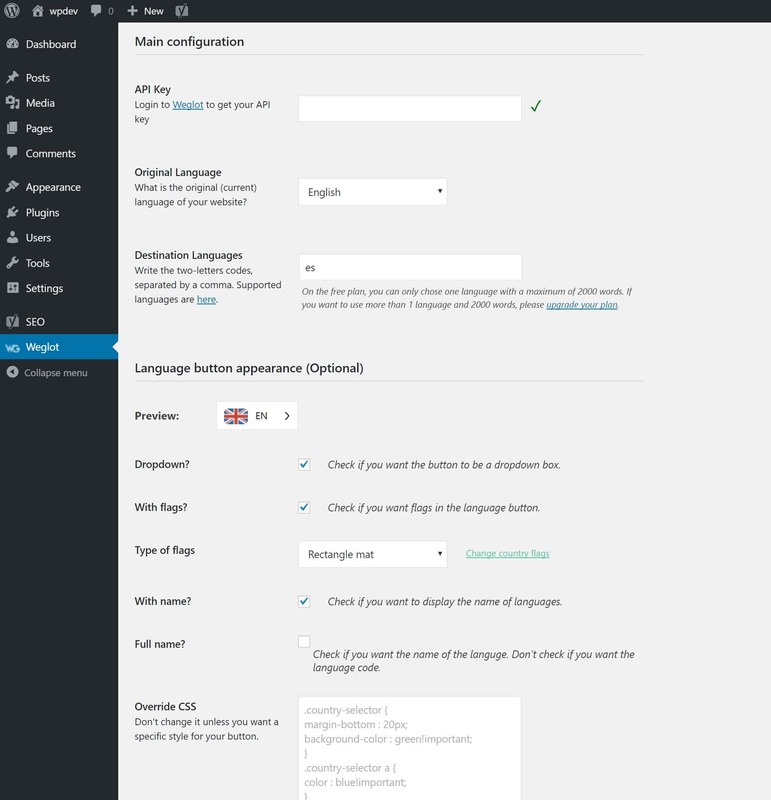 We only really care about the <html> tag language attribute as this is what WordPress uses by default. Here is an example of an English and Spanish site. 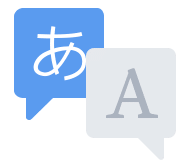 The one exception to this rule is sometimes languages that use special characters, like Japanese. While Google and WordPress support these characters, you could run into problems with third-party plugins. So usually it’s better to play it safe. For example, on Kinsta’s Japanese site, our contact us page, is still using English in the page URL. However, with that being said, it can also depend on the language. 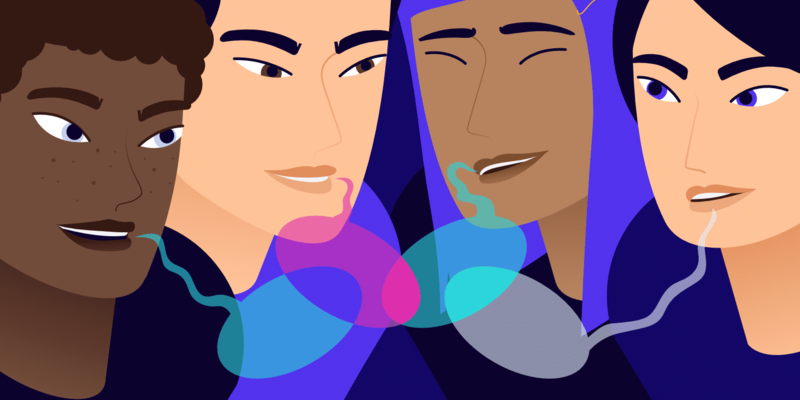 For example, Mandarin Chinese has something called Pinyin, the official romanization system for Standard Chinese in mainland China, which can be used in permalinks. 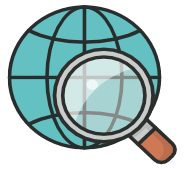 You could use a plugin like Pinyin Slugs, which automatically changes the URL (slug) for new content from Mandarin Chinese characters into the more search engine friendly Pinyin. 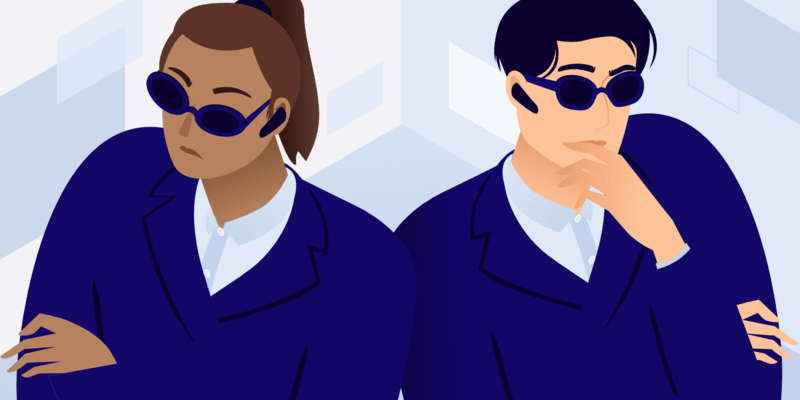 When it comes to special characters, our advice is to first do some additional research into the language and chat with a native speaker or someone who actively visits websites in that language. 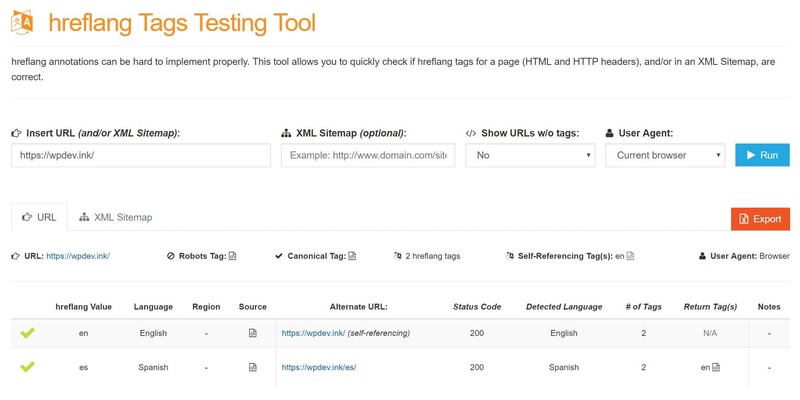 Weglot does follow the best practices as recommended by Google and uses hreflang tags and changes the <html> tag language attribute automatically for you. 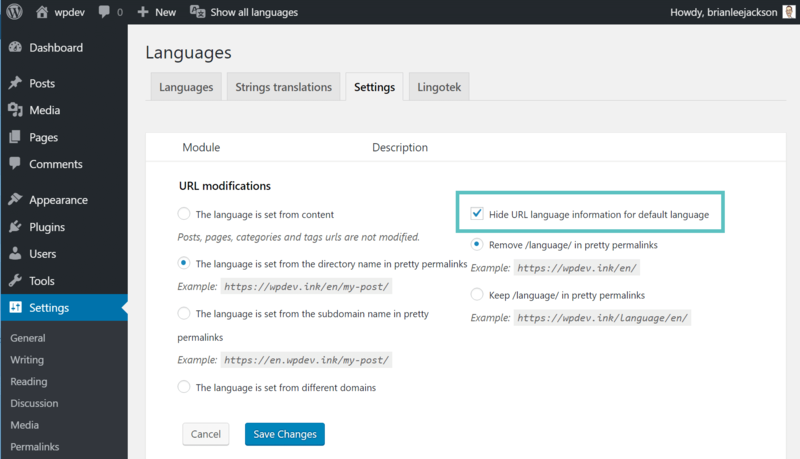 Note: The one and only drawback we found to this plugin is that it doesn’t allow you to translate your URLs (slugs). However, you should weigh the pros and cons of this. 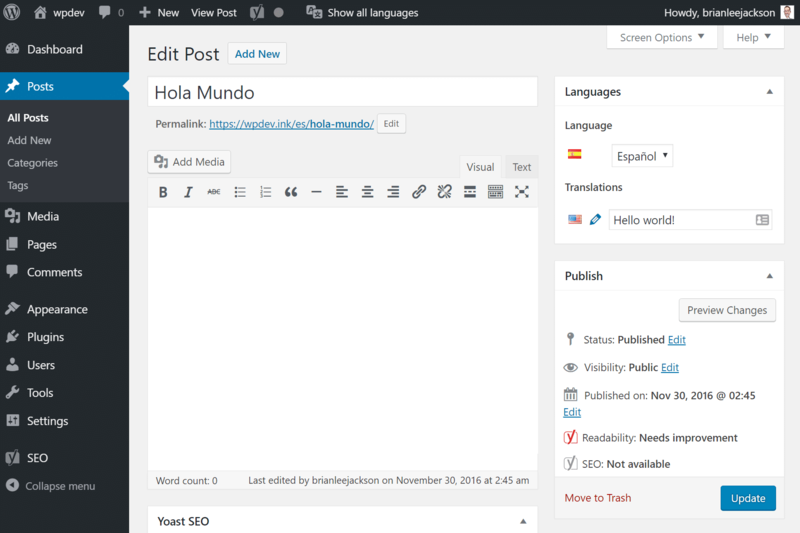 Getting your entire site translated and starting to index within a few days might be more beneficial. A third option, and this is actually what we did at Kinsta, is to do it yourself. 😄 Fair warning, this will require some custom development. 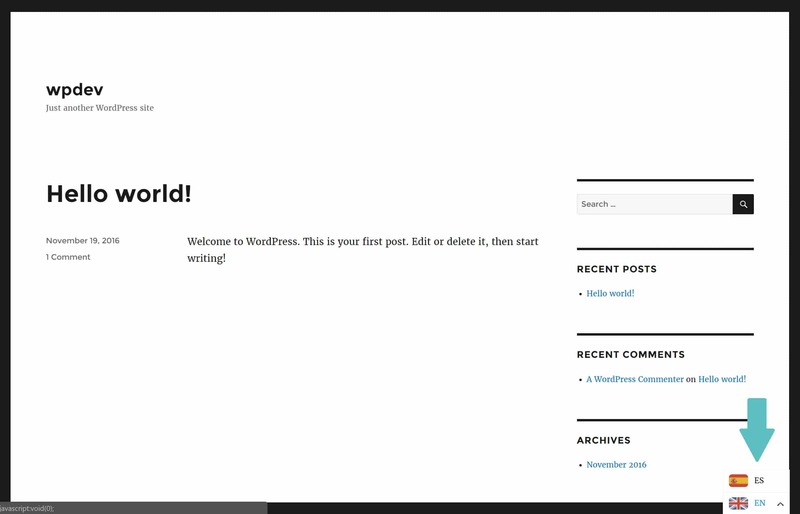 But you can always hire a WordPress developer to do this for you. In the long-term, a custom setup can be advantageous as you can build out the workflow exactly as you need it. No problem Augustin. 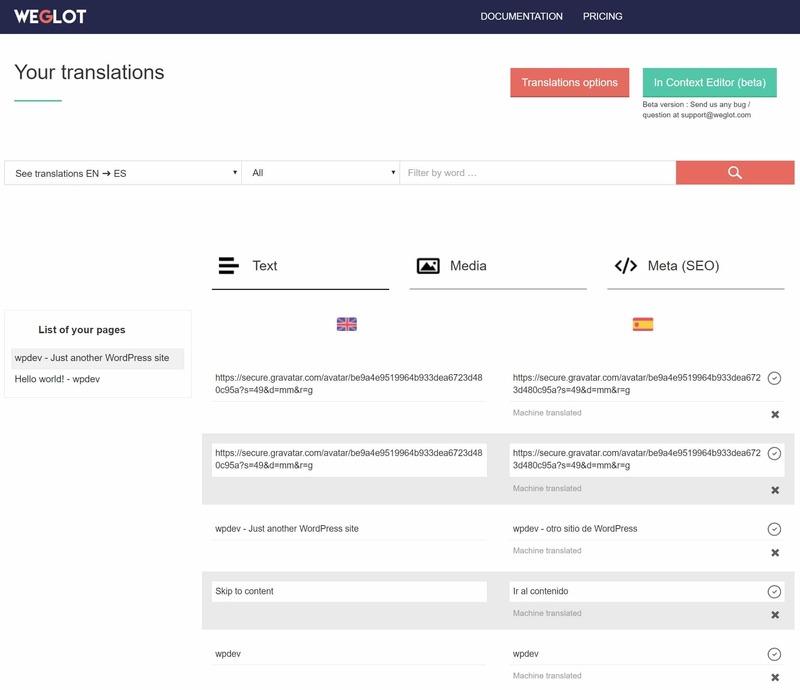 For a simple and fast way to translate your site (which also follows best SEO practices), Weglot is pretty impressive! Thanks for this great article and for mentioning GTranslate! That’s a real good idea for increasing the web traffic. 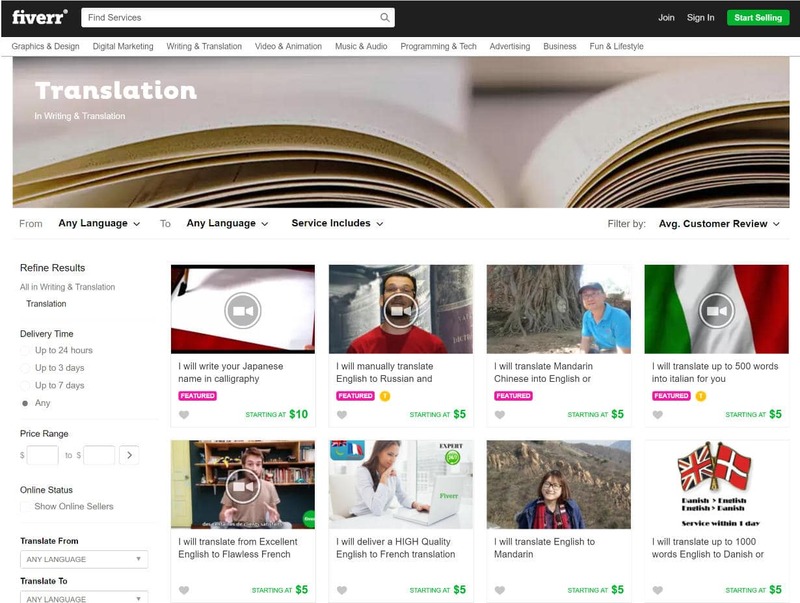 We are looking to implement the translation for a while but now we can clearly see the advantage (To increase the web traffic). 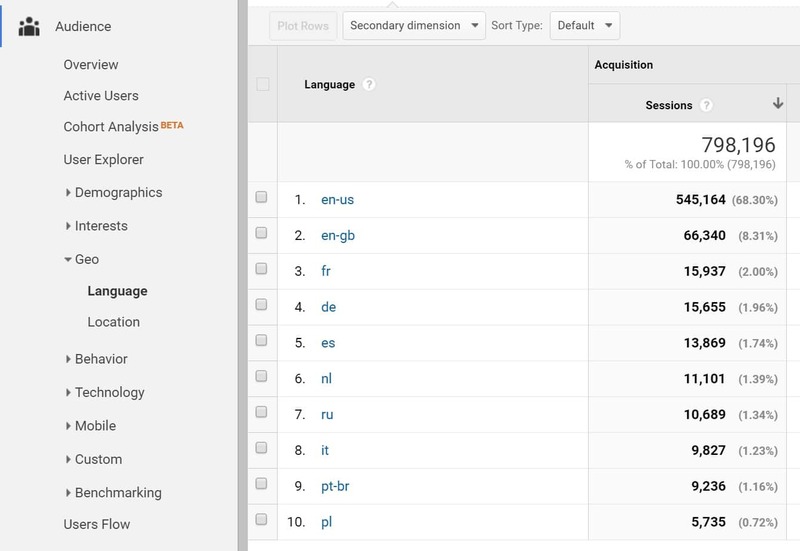 You guys have shared two screenshot of SERPs for English & Spanish keywords above, seems like a premium SEO tool. Would really appreciate if you can share the name of the tool? Hi Anglo, glad you enjoyed the article. The name of the tool is KWFinder https://kwfinder.com/. It is great for doing keyword research! Wow, quite a list! I will forward to all our employees to read! We’ve used WPML successfully for some of our clients, but it was not straightforward to implement. 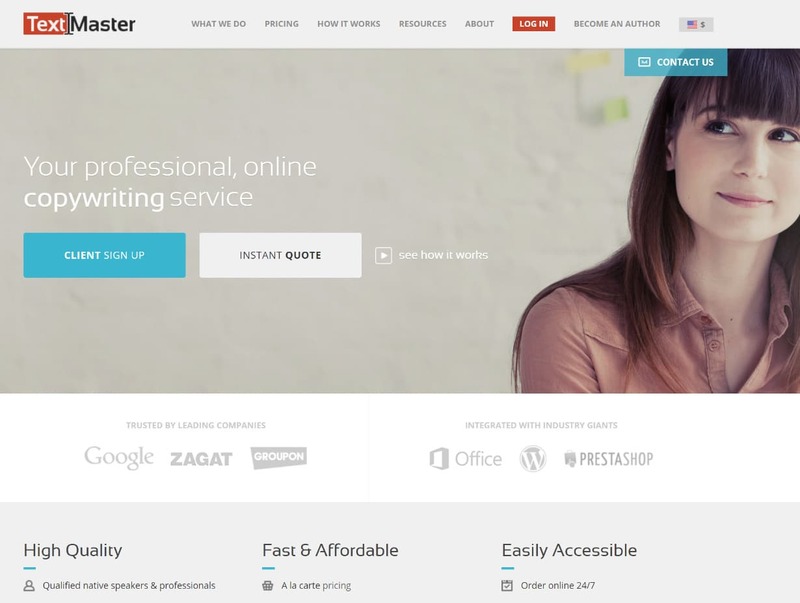 Lots of issues we had to deal with to get the entire text translated, particularity when many 3rd party plugins are used, which is quite often on WordPress sites. 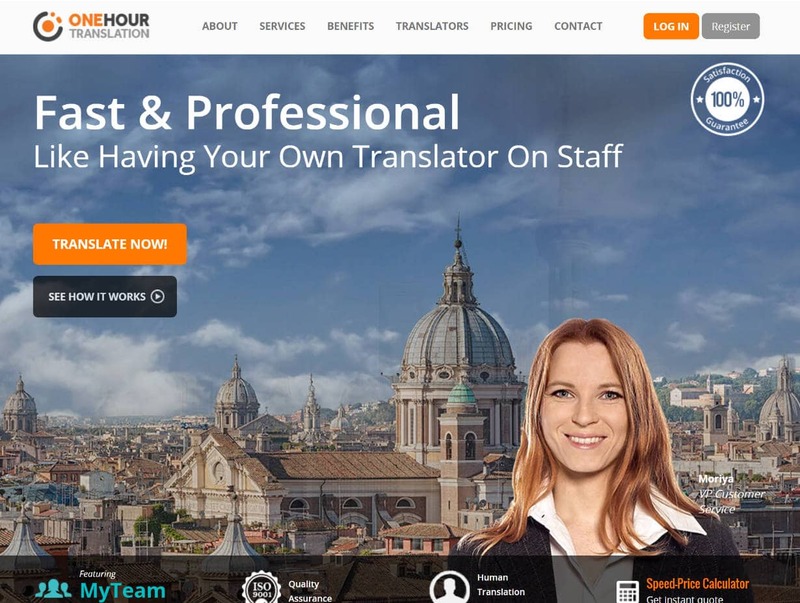 Hiring a translation service provider that can offer the technical expertise needed when issues surface can be very useful, even if it comes at a slightly higher cost than using online translation companies. 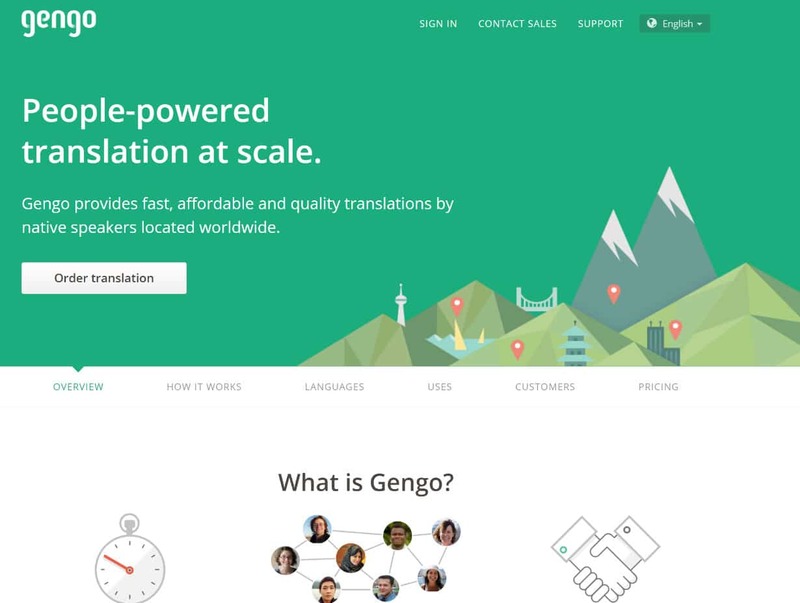 Some companies offer both the option of lower cost online translation and full-service translation. So you are using a subdirectory install for the Spanish? 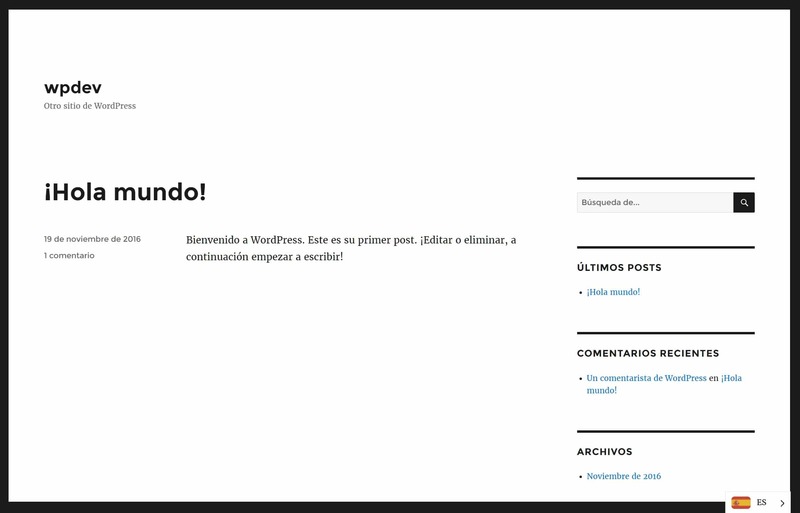 multisite or a single wordpress? 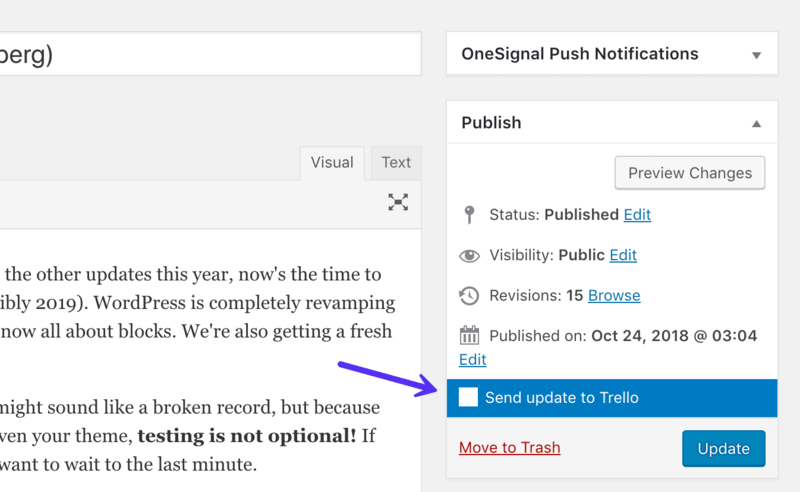 We went with multisite as it is easier for management for admins, authors, and translators. oh, that is nice, actually doing the same thing at the moment with our health magazine site using https://multilingualpress.org/ on multi site. i hope the installation and everything goes smooth. Please how do i implement the analytics tracking for sub domains? 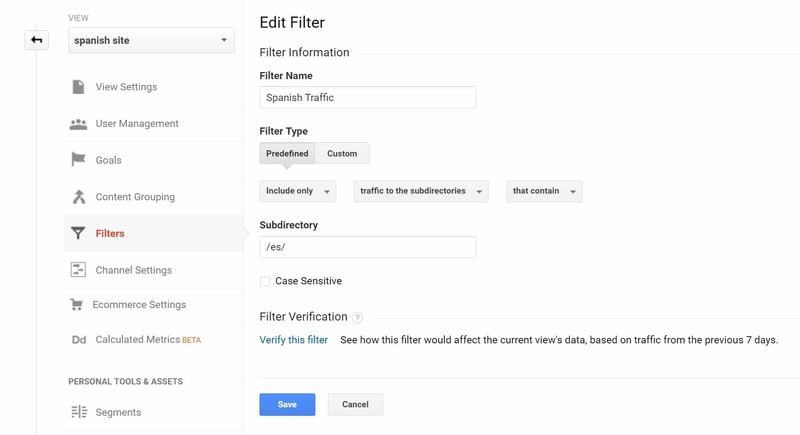 We have a section at the bottom of the post above about Google Analytics. 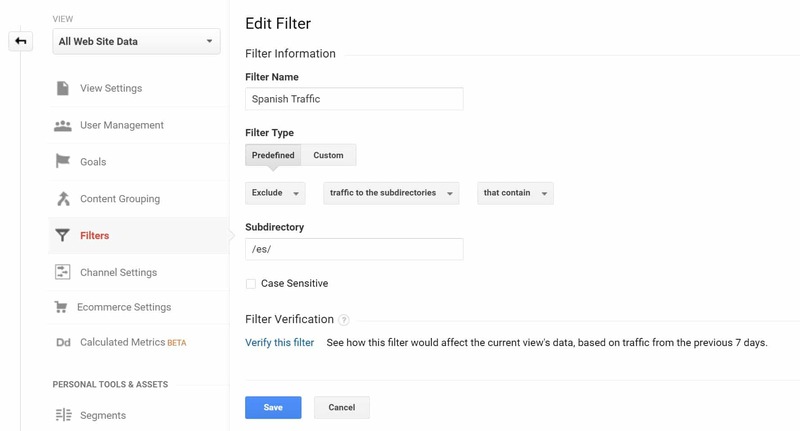 Simply install analytics on all of the subdomains and then add your filters. If you’re using subdomains just use the hostname filter. How can we translate plugins into various languages with using PolyLang? Or reach out to Polylang to see what their official recommendation is. Though am having double thoughts about this. if its OK or NOT and which method is OK for a small team like mine (source translation). Please, can anyone tell me how I can use Gtranslate with hreflang tag for my international site? The paid version of the GTranslate WordPress plugin supports adding hreflang tags. 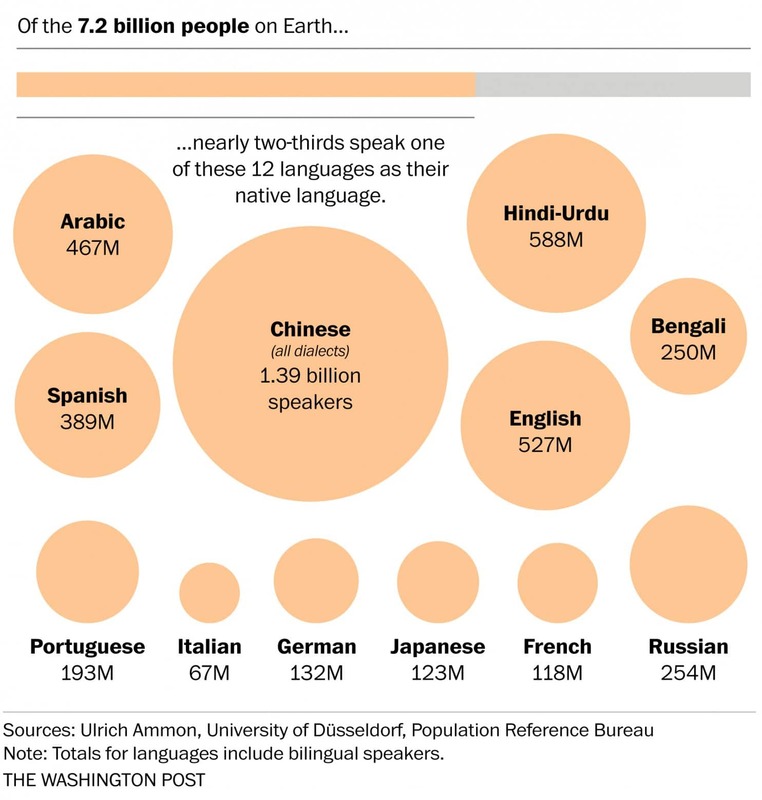 The one exception to this rule are languages that use special characters, such as Chinese or Japanese. While Google and WordPress support these characters, you could run into problems with third-party plugins. So usually it’s better to play it safe. It really is not a good idea to use the English language in permalinks targeting Mandarin Chinese! Mandarin Chinese has something called pinyin, the official romanization system for Standard Chinese in mainland China (https://en.wikipedia.org/wiki/Pinyin), which can be used in permalinks. 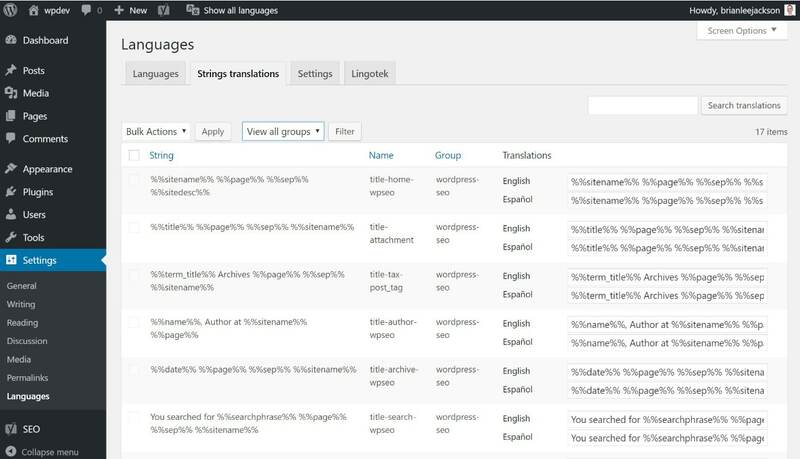 My Pinyin Slugs plugin (https://wordpress.org/plugins/so-pinyin-slugs/) automatically changes the slugs for new content from Mandarin Chinese characters into the more searchengine-friendly pinyin. Great advice Pieter! We’ve added your plugin to the post above. Many thanks for the interesting article. I build mainly multilingual websites and have a question re. images. You write: Image File Names – As we shared in our SEO checklist, it is important to use smart image filenames. This includes translating the filename into their native language. Question: Does this uploading the same image with different filename for each language published on the website? Translating is renaming is “file not found”? 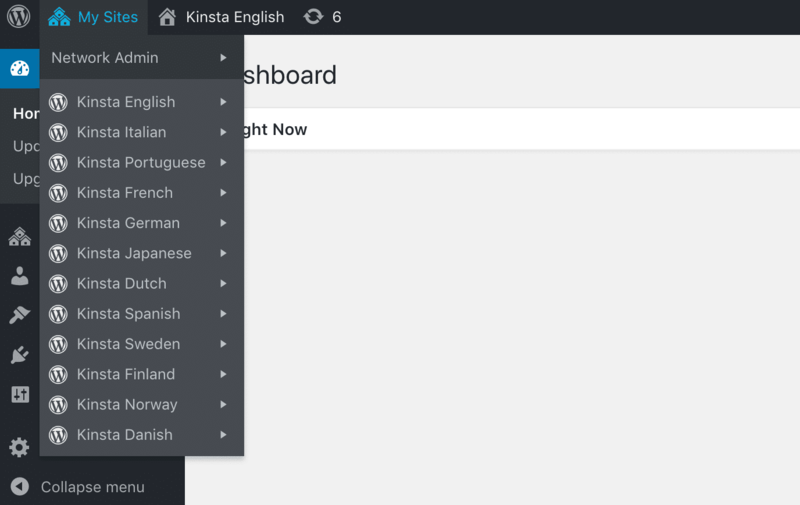 if you wish, we could provide you our plugin MultilingualPress to test drive, it is based on Multisite, so acutally the same approach as you did. Let me know if you have interest to test and we are happy to send you a license.